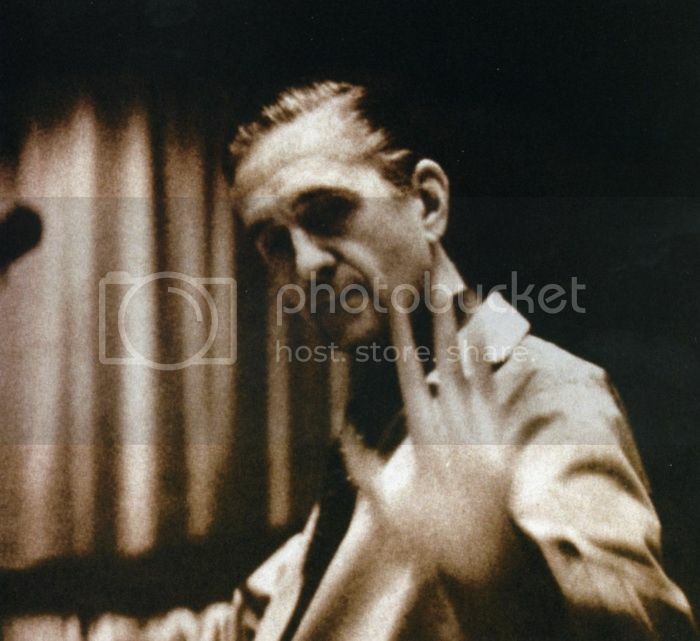 Gil Evans' arrangements in jazz are like Michelangelo Antonioni's landscapes and cityscapes in cinema: they are suspending spaces, inhabited and lost, in time. 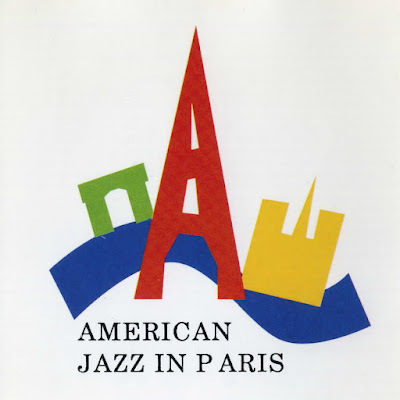 Cold, estranged and wintery, even if it is set in Africa (The Passenger), or in Evans' case, it is an arrangement for a classic like Summertime. Arrangements aside, his writings are even more fascinated with abstractness and low-register sounds of odd instruments (tuba, French horn, many trombones) which depicts the lower, or hidden corner's of its composer's sad soul, a Californian from Irish-Scottish origins whose apartment's door on West 52nd Street was open to revolutionaries of jazz and new sounds of surprise in the 40s and 50s. Last night's concert at the Queen Elizabeth Hall, a tribute to Evans the writer and Evans the arranger, was a proof of still how vivid and valid is his music, more than half a century after its creation, unlike many of the modern big band and classical-oriented compositions of that period which seems heavy and stuffy today, in another word, dead and gone. Ironically, Gil's orchestration of bleakness has stayed more vivacious than his contemporaries. The orchestra was composed of Trinity College students, forming a band known as the Trinity Laban Contemporary Jazz Ensemble, under the direction of Mark Lockheart. They were having a ball up there, but stayed serious all through the two-set performance of Gil Evans music, with many changes in the line-up. Speaking of seriousness, one must remember that unlike, let's say Gary McFarland, Evans was not so keen on humor and adding wit and fun to his instrumentation by employing plunger-mutes or later, wah-wah pedals, and even a brief passage of such notion in George Russell's Stratusphunk quickly (also played last night with a special support from Oren Marshall on tuba.) Nevertheless, Mark Lockheart's "recreation" (though he prefers other words for his homage to Gil) was solid, serious and at some point, surpassing the original, as what I heard on dark, mysterious Sunken Treasure which its alarming sound and voices of the deep was the most moving moment in his repertoire. The first set of Celebrating Gil Evans was dedicated to performing Out Of the Cool in its entirety which was the most challenging part. The second set, with some changes in the line-up and bringing on stage electric guitars and electric bass and some Garth Hudson inspired synthesizers, was all about later period Evans, highlighted by the Hendrix album. The Little Wing was of course irresistible. Among Trinity soloists, a good number of female instrumentalists shone, including Rosie Turton, Oli Haylett and Laura Jurd who is not bigger than Little Jazz, Roy Eldridge, but her trumpet playing is a proof of imagination and confidence.